TheIndiaJobs.com is a rapidly growing online recruitment organization of India. It has come into being with a vision to provide excellent platform to both job seekers and the employers. 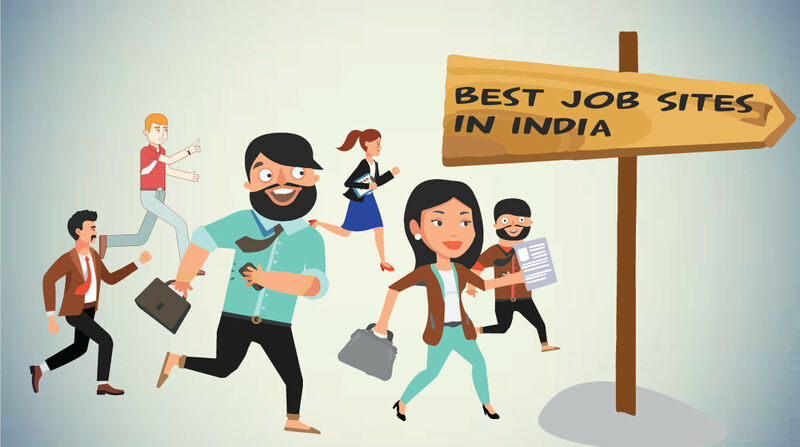 At TheIndiaJobs.com we believe that there is no substitute for quality services and customer will only feel happy if he gets the best value of his money. Because of our transparent business policies and our commitment to quality and value added services we could win the confidence of our customers and establish ourselves in no time. 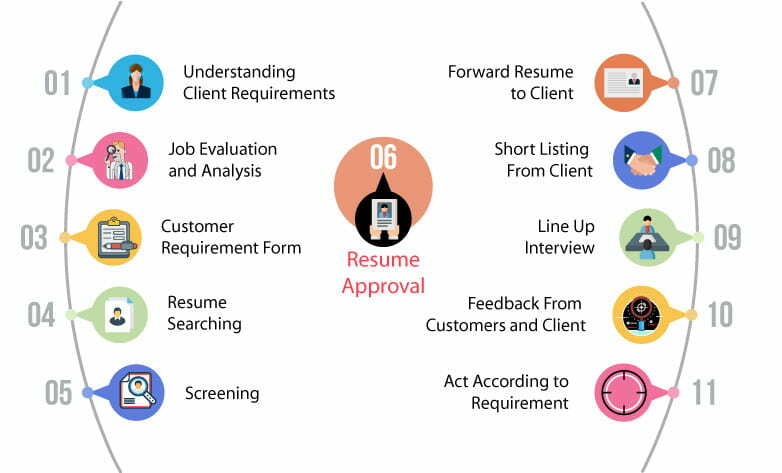 We are focusing to provide human resource solution of experienced and qualified Junior Level, Middle Level and the Senior Level professionals of various fields viz Infrastructure, IT, Engineering, Energy, Insurance, Banking, FMCG, etc. We offer quality and fast paced recruitment solution across India. 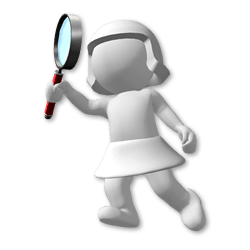 One of the biggest problems that job recruiters face today is that they are unable to find the right websites to post their job opening.